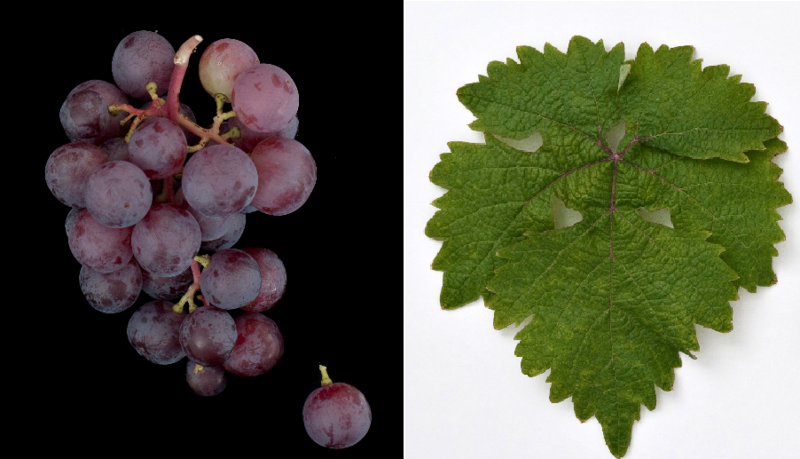 The red grape variety is a new breed between Ceaus ( Cavus x Muscat d'Hamburg, Synonyms are Dunajski Muscat, Dunavski Misket, Gibrid III -17 / I, Mishket, Misket Dounavski, Miskete Dounavski, Miskette Dounavskii, Muscat Dunavski and Muscat du Danube. The crossing took place in Pleven in Bulgaria, The variety is called Kelter- and table grape used. No stocks were reported in 2010 (Kym Anderson ). This page was last modified at 4 September 2018 at 08:43.